When people hear the words “premium” and “food” together, a few other words might spring to mind: indulgence, treat, reward, decadent. 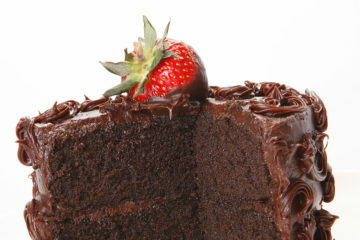 Indulgence is certainly one of the main reasons consumers decide to spend a bit more — or a lot more— for that extra-special cake, drink or entree. The need to escape the everyday and reward yourself with something special is a perennial human need. And of course it has to be delicious. But food premiumization is an increasingly complex concept, with new, evolving associations. Real, healthy, authentic, experience, local, exclusive and exotic are a few of the other words that pop up in discussions of premium today. Consumer surveys confirm that the trend toward premiumization is dovetailing with the trend toward healthfulness. About 43% of consumers globally are actively trying to reduce their consumption of products that contain sugar, while 44% consume them in moderation. Forty-six percent say that real ingredients would make them choose one brand over another. 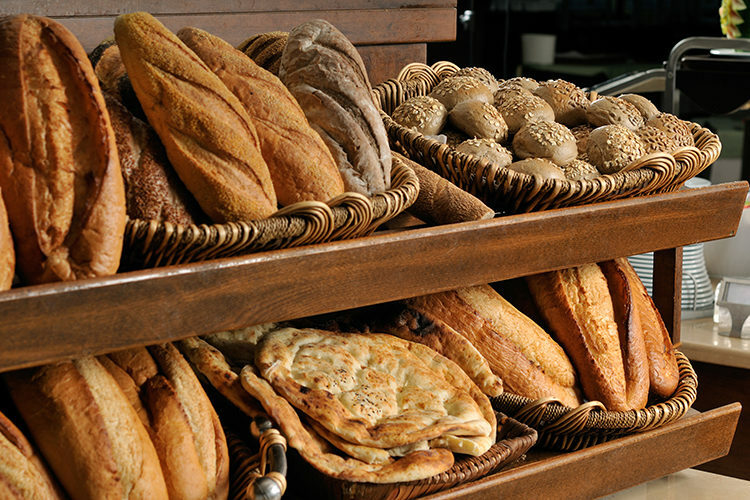 Corbion has also found that some consumers perceive premium breads, such as artisan breads, to be healthier. Others, McClellan said, simply like the taste more than standard white or wheat bread and will select a finished application made with premium, artisan-style bread over traditional bread. Local also plays a big role in how consumers perceive premium. “Many consumers simply want to support their communities and see an opportunity to do so by purchasing premium, made-from-scratch baked goods from smaller, nearby bakeries,” McClellan said. Another factor at play in the evolution of premium is consumers’ desire for experiences. Premiumization signals better quality to consumers and allows individuals to indulge in a brand experience. This is valued among those wishing to treat and reward themselves. Sixty percent of consumers find that trying a new experience is more exciting than trying new products. As a result, marketers would be wise to develop a brand experience consumers can indulge in. In addition to creating new experiences, whether it’s an authentic, artisan, crunchy French baguette they had at a café in Paris or a spicy harissa chicken flatbread they had in Morocco, consumers are looking to recreate those experiences at home. The association of premium with personal and social values also is growing. According to GlobalData research, 36% of those polled say cite authenticity/genuineness as a factor that influences their decision to buy premium foods. Another 35% cite environmental friendliness, and 44% say they’re willing to pay more products that support a cause or belief they believe in. When it comes to premium, not all generations are created equal. Age plays an important role in the development and evolution of this trend, especially among younger consumers. Millennials appear to be the most dominant generation, eating significantly more premium products than other generations. In fact, nearly half (46%) of millennials consume premium food products, a significantly higher number than other demographics. According to GlobalData, younger consumers are more receptive to quality-related attributes such as superior ingredients and experimentation. Nearly two thirds (65%) of millennials agree that higher-quality ingredients encourage them to purchase premium offerings. In contrast, only 39% of the Silent Generation agree with the same statement. And millennials exhibit a stronger preference for more exciting and indulgent experiences, which aligns well with the premiumization trend. In addition, millennials demonstrate a greater understanding for brand experiences, experimentation and quality, driven by their desire to be more unique and independent. Driven also by their cravings for perceived higher quality, millennials exhibit greater curiosity and openness to unorthodox concepts. Regardless of how Corbion’s customers and consumers think of “premium,” the company has a solution to fit their needs, McClellan said. And however you define it, premiumization is here to stay — and growing. Forty percent of people consider themselves to be spenders rather than savers, and 38% say they always purchase premium or luxury food offerings. And with an increase in global wealth, more and more people are able to satisfy their cravings for premium foods.